Kelley Jones has one of the most distinct styles in the history of comics — and is one of Batman‘s most celebrated artists. When you see his work, you instantly know it’s him. Few artists get to achieve that kind of recognition. 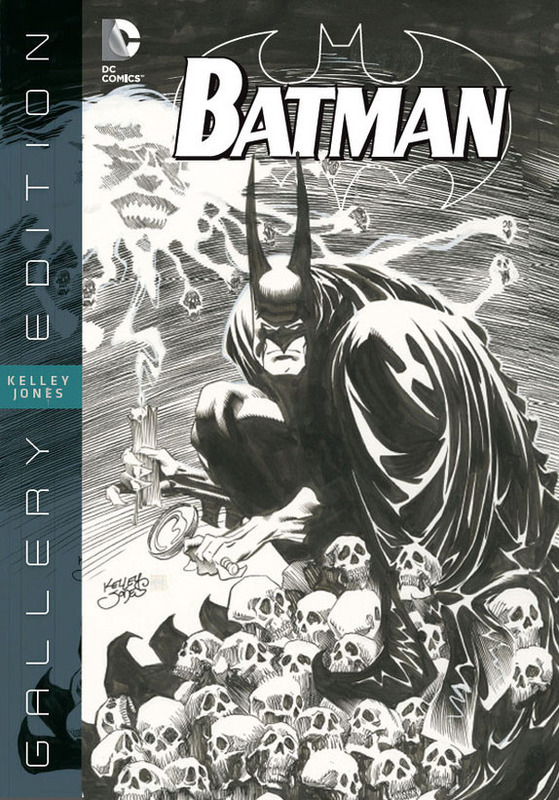 His Batman: Kelley Jones Gallery Edition from Graphitti and DC has been nominated for the 2015 Eisner for Best Publication Design. In the first installment (found here), Kelley talked about how Marshall Rogers — a favorite of both of ours — sparked his career. It’s a great story, well told by Kelley, so feel free to check it out. In this, Part 2 of The KELLEY JONES Interviews, we get into what led up to that fateful meeting. Kelley Jones: My Secret Origin was that I saw The Legend of Boggy Creek at a theater — I was probably 10 or 11 years old. At that time, we had to walk home and I had a long walk through an old olive orchard and all the trees were all gnarly and creepy anyway. And that was the longest walk of my life after that! It completely got me wanting to do those kinds of books, that kind of stuff. So my origin came from a little independent release of a Bigfoot movie. It was in the town of Citrus Heights, Calif., and this would have to be… whenever that movie came out, ’72. Gotcha. Now, were you reading comics at that time? Yeah! I can’t say I was unaware of comics but I didn’t have any. I did like to draw and was really into dinosaurs and all that kind of stuff, drawing that stuff. My brother came home one day, with a stack of comics (from school). 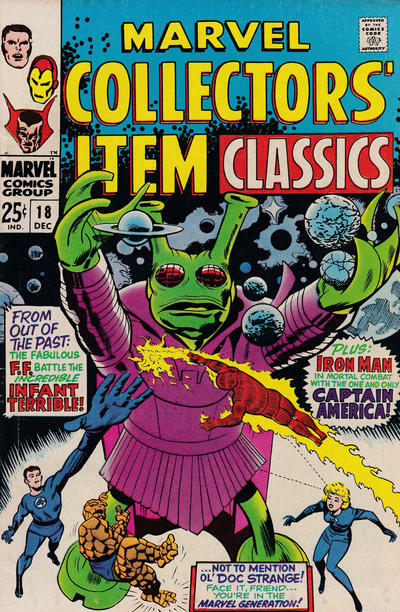 … He had in there Marvel Collector’s Item Classics and Marvel’s Greatest Comics, something along those lines, and they were reprints of the ’61, ’62, ’63 period. They knocked me OUT! Right around that same time, a new television station came in — those days there was no cable but it was a UHF station, and they ran the old Marvel cartoons, where they were pretty much stills but would move the panels around? It just hooked me. Then that winter my folks stayed in a friend’s cabin up in North Lake Tahoe. In that cabin, their son had stored a bunch of books and we were told, “If you want ’em, take ’em,” ‘cause they didn’t want their kid to read comic books. 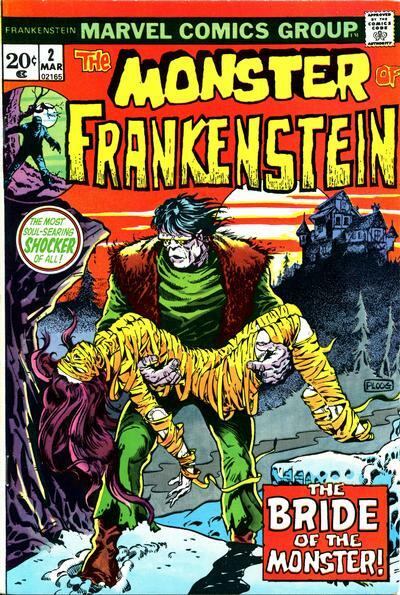 And it was the first few issues of Wrightson’s Swamp Thing and Michael Ploog’s Frankenstein! All of this happened within about a year — within about 6 months! It was this amazing amount of great, impactful moments that I don’t want to say made me want to draw comic books but made me appreciate wanting to draw those kind of things or be in that world and to know other people were into that stuff. I mean, I was already really, really big into Universal horror films and when they came on, I would circle them in TV Guide and wait for them. So I was already inclined towards that, already really into things like The Outer Limits and Night Gallery and Boris Karloff’s Thriller, which all were on reruns or whatever. And then there were comics! So there were people drawing them. I had no idea how they did it! They just appeared. I didn’t place names to that stuff. I never thought I would do horror stuff. For one thing I didn’t have a weird enough name. 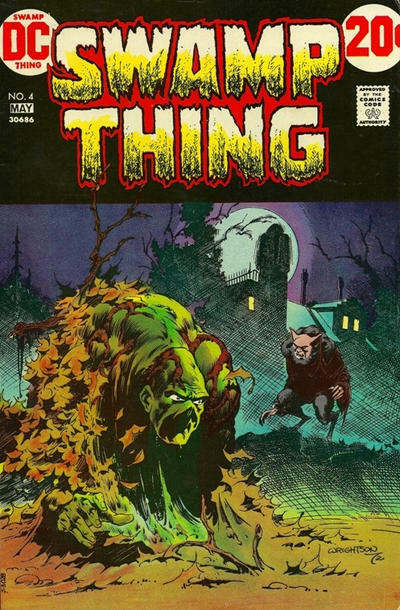 (Dan laughs) You know…PLOOG! He SHOULD do horror! It SOUNDS like he should do horror! Jones doesn’t sound like you’d do that. So I never really thought that would be the thing. I didn’t have the odd name. But that’s how it all kinda coalesced in a stew. It always was there. It’s still there. 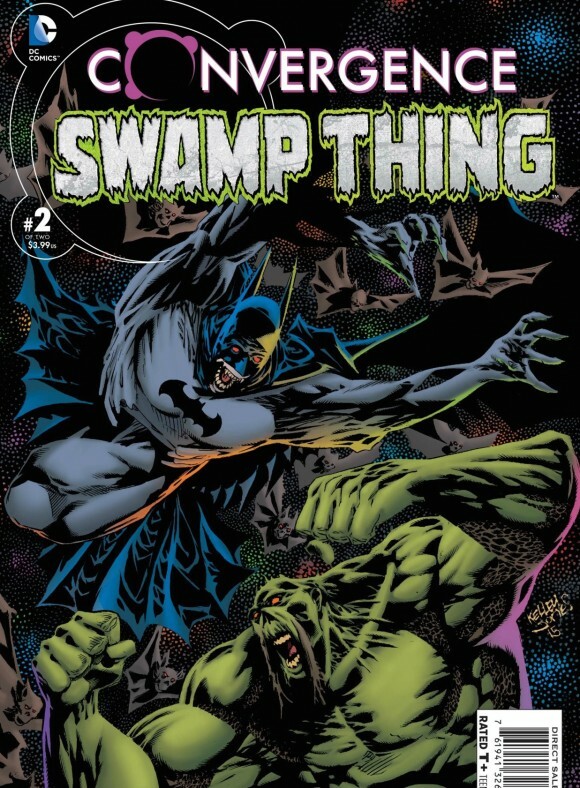 Kelley‘s recent work with Swamp Thing co-creator Len Wein.